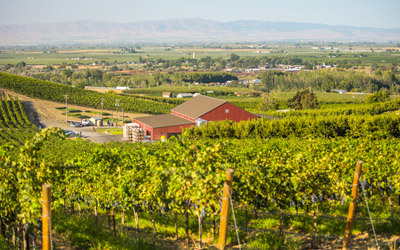 Generally, the wineries are open from 10am - 5pm Friday – Sunday for Thanksgiving in Wine Country. 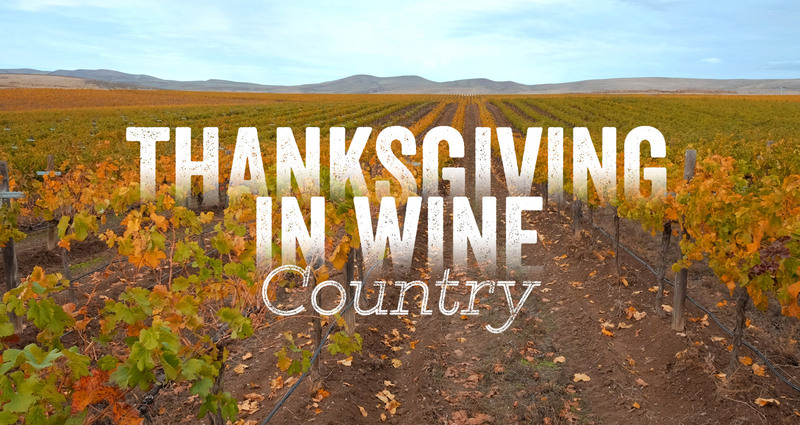 Our local winery associations have special offerings for the Thanksgiving in Wine Country event, please contact them for more information. 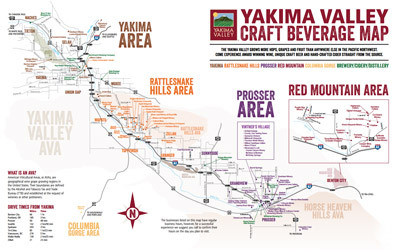 Yakima Wineries Map. *Winery food and wine pairings subject to change. Please check back often for more updated Thanksgiving listings. More listings will be added as we get closer to the event date. 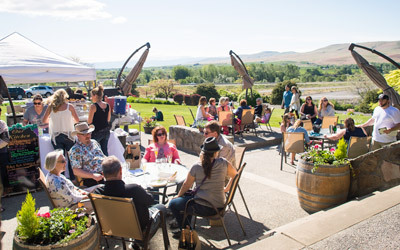 Member Wineries of Yakima Valley Tourism participating in Thanksgiving in Wine Country can contact Event Calendar Administrator, to add their food and wine pairings.